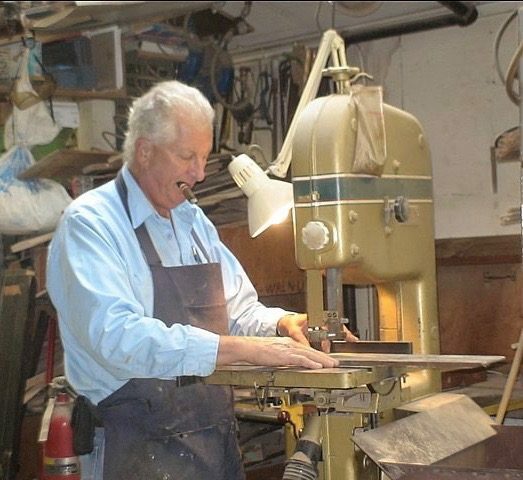 Bruce H. Kreymborg Restoration & Conservation is a full-service family operated antique restoration and conservation business begun by Bruce H. Kreymborg in 1967. Master craftsmen Bruce and his four associates provide major and minor furniture restorations and also restore metal furniture, statues, stained glass, mosaic, mirror frames, fiberglass pieces, upholstery and more. Serving Southhampton and all the surrounding area. Daughter Katherine K. Wilson, owner of Weaving Restoration provides all the chair caning and wicker furniture restorations for the company. We’re open year round, Monday-Friday 8am-5pm, Saturdays by appointment only, closed Sundays. We’re a complete restoration source, meeting all your restoration needs! No job is too big or too small.